Were all the trees the same species? Hi Kathy: yes, all were ‘Bloodgood’ plane trees. Would you care to speculate on whether you think these results are generalizable to smaller potted plants? Yes we want to be careful about generalizing because we are removing a good bit of root area. Based on these observations, where I see the benefit of shaving is the removal of the ‘pancake’ of roots at the bottom of the containers. We grew the trees in the containers for two years, which is not unusual for larger shade trees. For trees that are not grown in containers as long or do not have as aggressive roots as the plane trees, there may be less benefit. But if you clearly see circling roots or a mat of roots at the bottom, this can help stimulate some new (and better) roots. 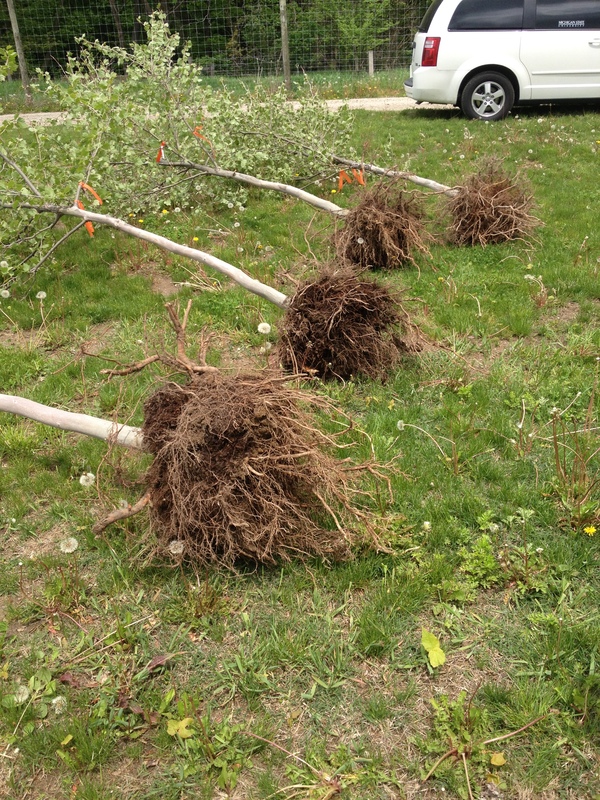 It is a bit hard to tell from the pictures how root bound the original trees were. they seem to have some small roots starting to circle around the pot, but they don’t look overly root bound. Would you agree? Good eye Robert. There were some circling roots starting to form and a pancake of roots at the bottom but I have certainly seen A LOT worse. This is another reason I was so surprised by the response we got from the shaving procedure compared to the control. How was the growth in the canopies of the trees? Was there a difference noted there? We have measured annual height and caliper growth each year and will track that for a couple more years. So far we haven’t seen a difference between root-ball treatments. 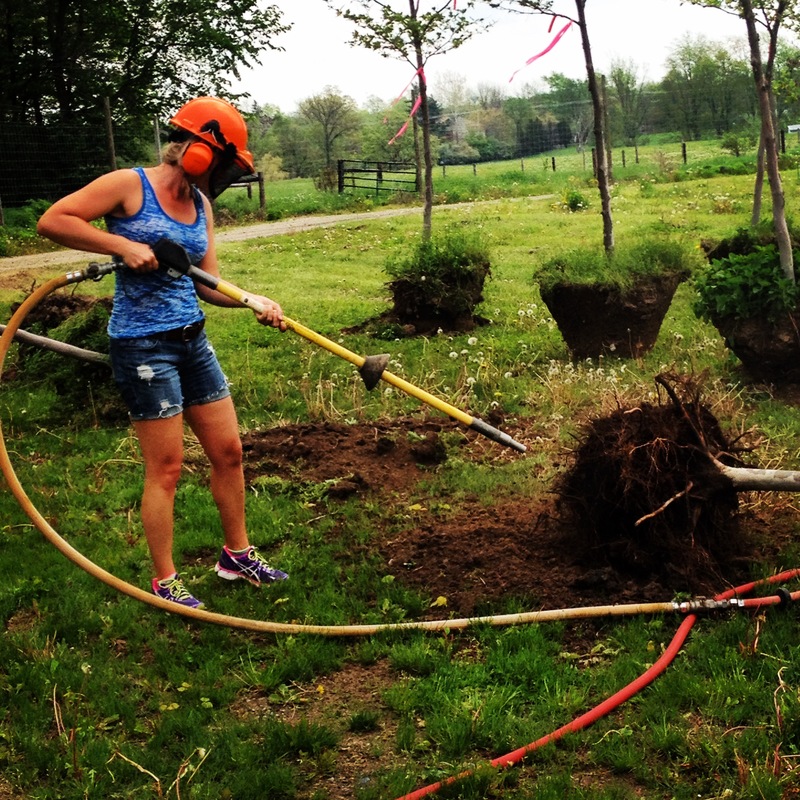 One thing to keep in mind with shaving is there is the potential for some additional stress to the tree immediately after planting. 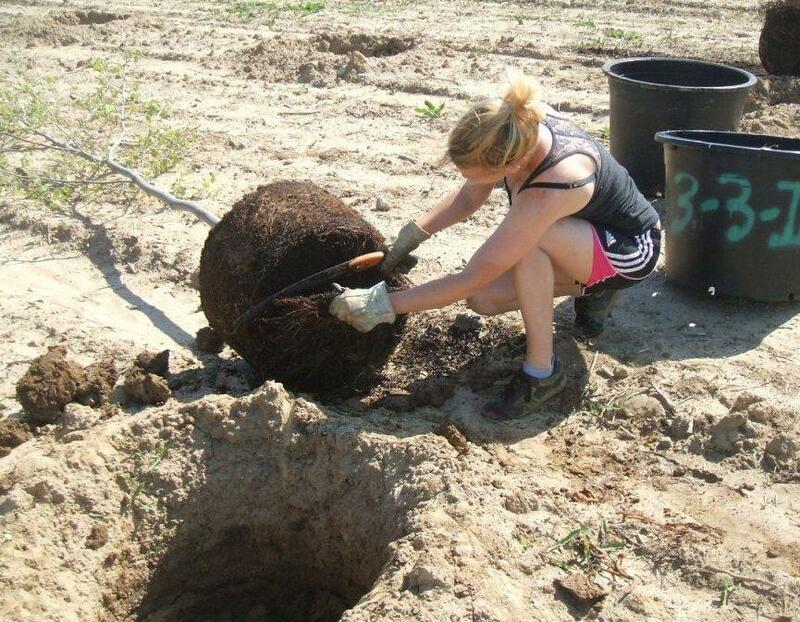 In this test and the companion mulch plots, trees were watered weekly for one month after planting. More telling to me would be a longer term study to the health/growth of the trees (more reps too). I think that’s when more significant results would appear. I’d put money on the shaved roots. as counterintuitive as it seems shaving would certainly be an easy transplant protocol to institute with landscape crews. 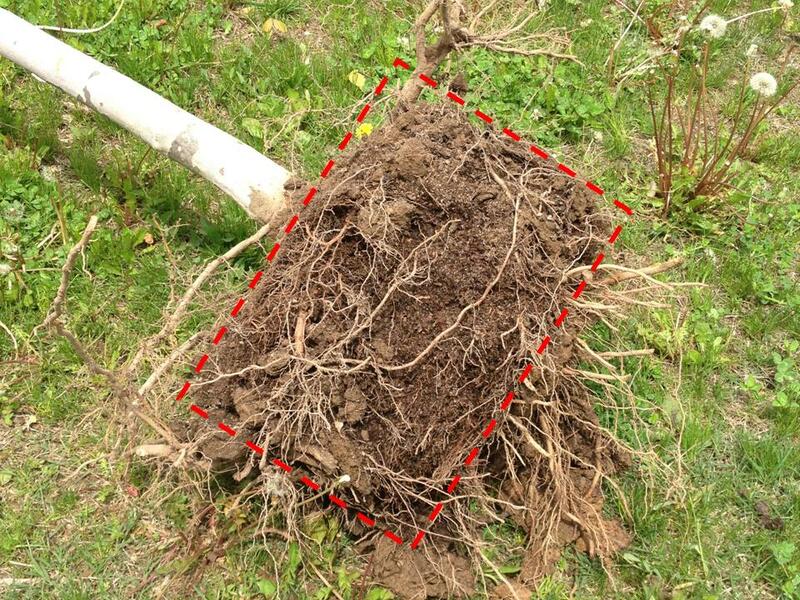 I certainly have seen similar root performance with root trimmed bonsai trees… of course it would be interesting to see this study repeated with conifers and less vigorous hardwoods than Platanus. Obviously I need to sell a lot more cacti so I can set up an endowment for interesting research … but I will be experimenting on my next crop of Ceiba speciosa when we shift to 15g and 24″ box, they certainly have aggressive circling root issues as container crop and washing roots clean for de-tangling of trees with that kind of spiny trunks is not an option. It would be interesting to see the same study done with a fabric bag container. 25 years ago while working on a horticulture degree @ U of M, I chanced upon a first edition of Thomas River’s The Miniature Fruit Garden in the Ag Library. In one section he described digging up his prized peach and plum every other year, root pruning them, then burying in a trench for the winter. He claimed it reinvigorated them and interrupted the disease process. Seems that what what you have done is similar and goes to show that trees and their roots may not be the delicate things we think they are. I’ve long noticed that when roots are stub cut they behave as branches do, sending a mass of growth at point of cut, although, in branches, this doesn’t end up producing a net increase in overall tree size as is the case with these root systems. Less branch pruning creates a bigger tree as a rule (not quite an infallible one). I too find it very interesting that in these roots it did create a net increase. What will be more useful is to know long term affects, as previously stated. One doesn’t grow trees to admire the fine root system- what is important, of course, is avoiding girdling roots, early anchorage and rapid establishment of the tree above the soil. 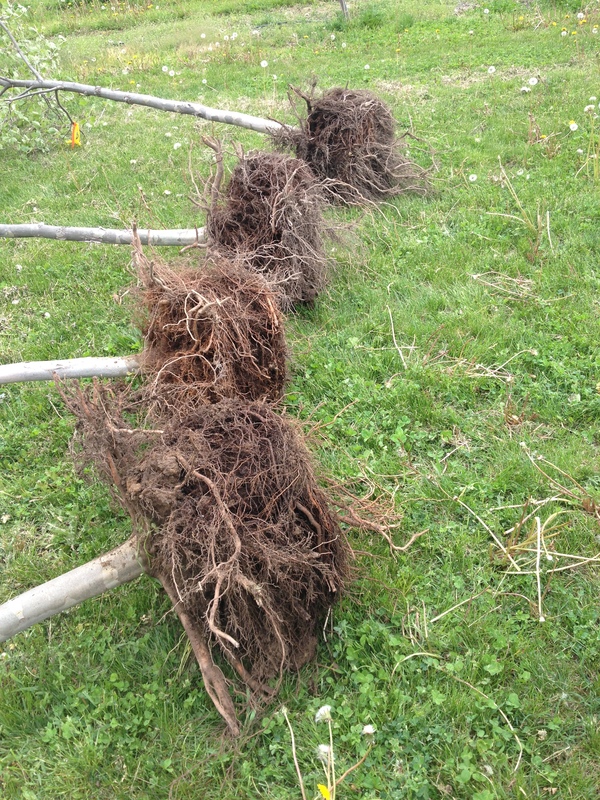 Anecdotally, pulling out large winding roots and spreading them out, instantly expanding the diameter of the root system as much as three times, seems to help a great deal in anchoring 2″- 2.5″ caliber bearing age fruit trees from my nursery, where I dig trees from the field and force too much root into the pots a year before moving them to permanent locations. What were roots shaved with? I noticed a small amount of foliage on the trees that were already planted 2 years ago. Was this pruning done in the spring after the foliage started to emerge? What was the location and zone? Great study, thanx for making available. Several years ago I found a similar study about tomato plants. Going off memory, but I believe the groups were seed started in the garden, no root disturbance; seeds started in small pots and transplanted with minimal root disturbance; and seeds planted in small pots, with intentional root disturbance ( loss of roots before planting). All groups were subsequently excavated and the last group showed the best root growth. 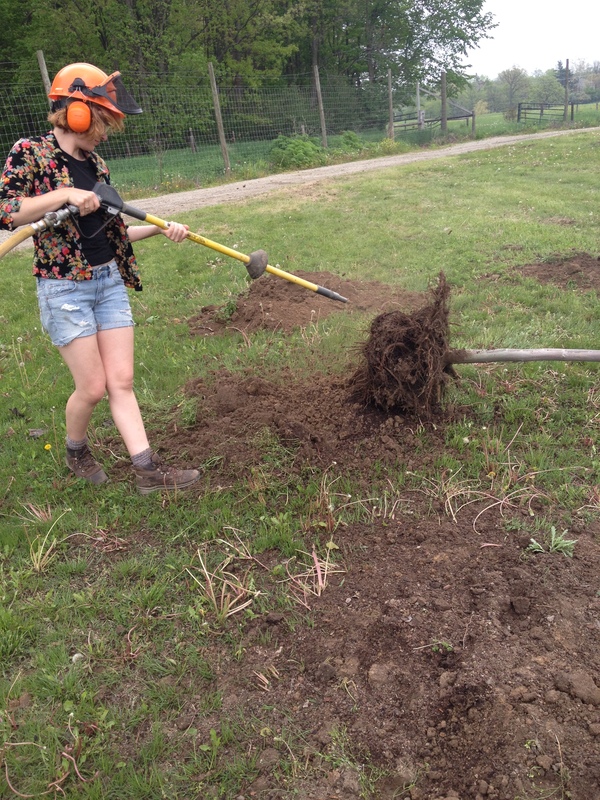 The more root bound, the more I tear roots apart on transplant, for just about everything. Just a home gardener here, and many others do the same, but it so nice to see these studies that support scientifically my own practices. Often I find studies that prompt me to change the way I have always done things, and of late have been moving toward a sustainable permaculture approach. The internet has made knowledge easily accessible. First sorry for my English i will do my best. If a tree germinates from seed have a central strong root that goes down enough for water and minerals.. If you cut this root the plant for the rest of his life it will be depended in fertilizers and water.. second the most important it is not those roots that it is eye visible the most of those roots are for suppport the balance of tree. The most important it is the non-eyed roots and the hypae that the fungus create and transfer water, nutrients to the tree, this can be maybe 20-50 ft long from trunk if the field it is bad maybe go and beyond from that..